A husband and wife team out of Las Vegas Nevada. Jake and Jordan Adams have a love for their craft! With 22 years combined experience they have tended bar at a range of events including casinos, weddings, conventions, corporate events as well as in-home parties. Jake is a certified Tequila expert with The Tequila Regulatory Council in Mexico and is also an accredited mixologist graduating from the Academy of Spirits offered by Southern Wine and Spirits, and is trained in both working and exhibition style flair. 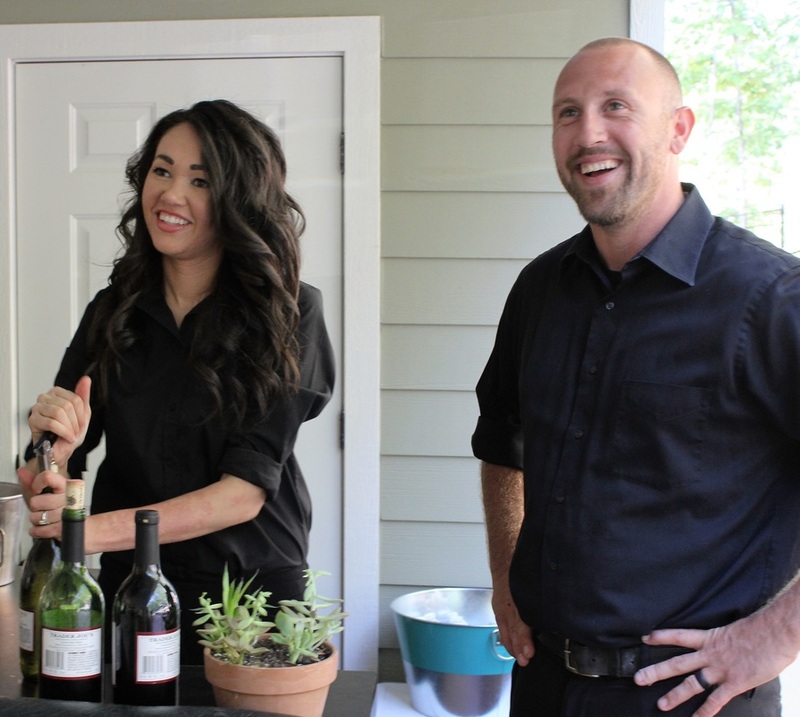 The two decided to continue their passion and began Single Barrel Events, a professional mobile bar tending service with trained, knowledgeable, experienced bartenders. Single Barrel Events is licensed and fully insured. 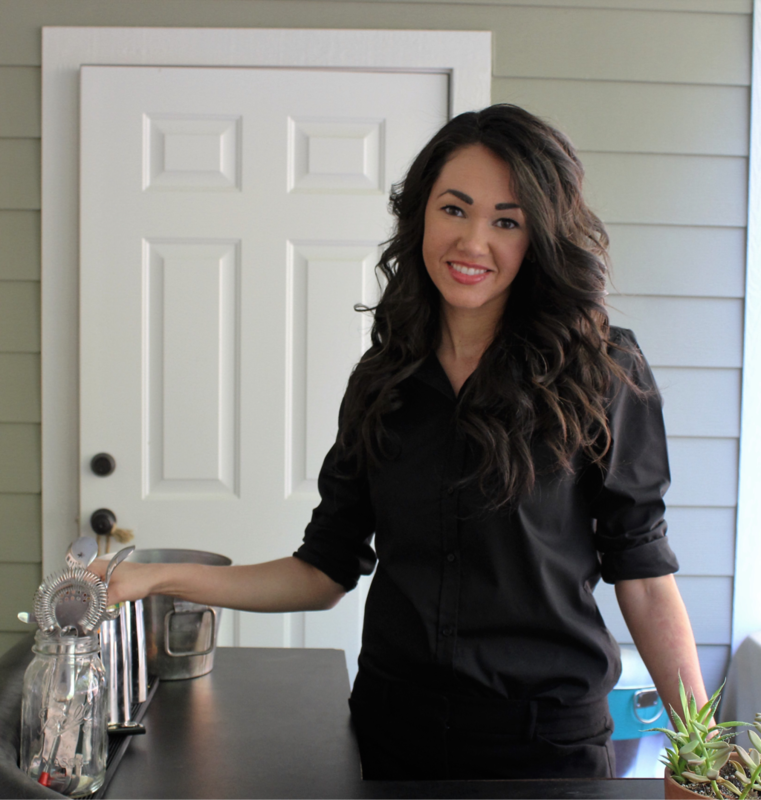 If you have a need for bartenders, Single Barrel Events is happy to help!